The ASL260 holds 260,000 litres of water which is more than a 25m by 5m by 2m swimming pool. 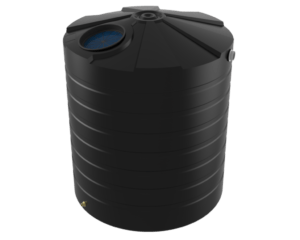 This tank is used where large volumes of water need to be stored and are often installed on large commercial buildings, on mine sites and industrial process plants. 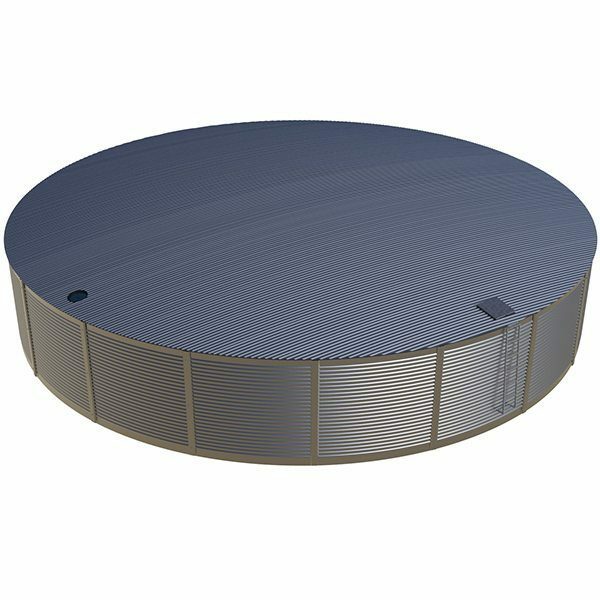 Corrugated galvanised steel is an ideal building material for water tanks as it can hold significant pressures produced by large volume water storage, as well as providing the highest level of corrosion protection. Unlike Zincalume®, galvanised steel does not require a sacrificial anode to be installed which requires replacement every 5 years. Being a fully galvanised tank there is no risk of corrosion by the hot dipped galvanised trusses which can be the case with Zincalum®. 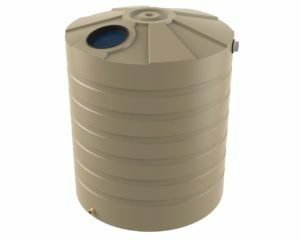 A polyethylene liner constructed from a strong durable material is used to store the water. Being made from high quality materials and controlled manufacturing processes ensures the ASL260 is built to the highest quality. The ASL260 meets the AS/NZS4020 potable water standard which means it is suitable for drinking water. 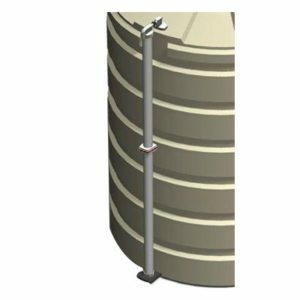 With a galvanised access ladder, geotextile protection sheet, lockable manhole access cover, inlet strainer, 100mm steel overflow, 50mm outlet and ball valve the finished tank will be ready to hold water. An expert construction team will build your new tank on site. 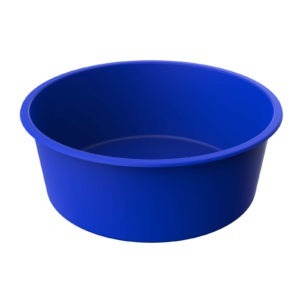 All you need to do is prepare the pad in accordance with our base preparation guide.